What Should Be Included in My Paint Estimate? If you’re planning to have either an interior or exterior painting job done at your home soon, you might have made the decision to let professional contractors handle the project for you. This is a wise decision! Although painting might not seem like too challenging of a task, it can actually be quite tedious and time-consuming, ultimately taking much more time than you planned for it to. As you read this guide, you will discover a few key components that should be in all of the estimates you receive from potential painters. If any of your quotes don’t include one or many of these sections, you should cross that contractor off your list of options. Reputable experts will make sure you have all of the information you need to make an informed decision. Who will do the prep work? Preparing to paint a surface, specifically outdoors, requires quite a bit of preparation. The area will need to be cleaned or pressure-washed, primed with a high-quality primer, and, in some cases, patched before painting can begin. Your estimate should include information about who will handle this prep work. Some contractors offer preparation services, while others require homeowners to either do these tasks themselves or hire another person to oversee the project. Who will purchase the materials? 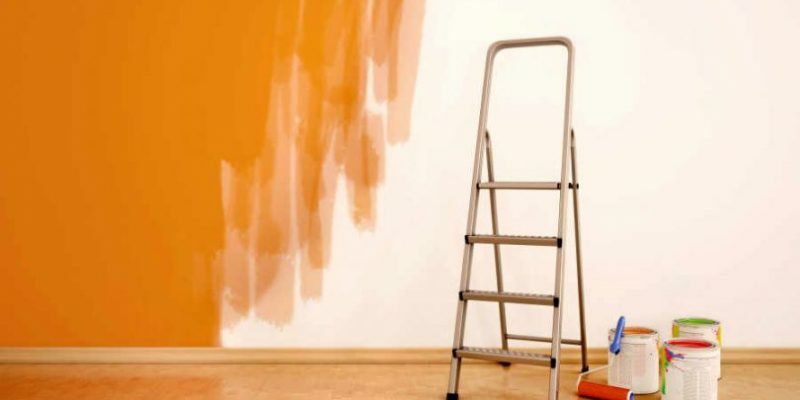 Frequently, painting contractors let their clients choose if they would like them to purchase the materials for the job or not. Many homeowners opt to let the experts handle this, as they often receive discounts and other perks at local hardware stores, not to mention they know what the best products are. There are individuals, though, who prefer to procure their own materials for whatever reason. No matter which option you choose, make sure it is clearly outlined in your estimate. What are the payment guidelines? No two contractors have exactly the same policies in regard to client payment. It is crucial for payment expectations to be detailed in your painting estimate. You need to know, for instance, if your entire bill will be due in-full at the time the project is completed or if you will be able to make payments over a period of time. This is one of the most important sections of any quote, as it will prevent you from getting into a potential argument later. Some Carolina painting contractors offer guarantees on their work, and others don’t. If there is a workmanship guarantee available, it should be fully explained in the estimate you are given. Remember, if you have any questions about what is covered, don’t hesitate to ask. At Hatch Homes, we take great pride in providing all of our clients throughout North Carolina and South Carolina with excellent service. As a matter of fact, many of the families we’ve worked with return time and time again for additional projects. You can trust us to do your painting job right and to provide you with a detailed estimate ahead of time. Give us a call today to schedule your initial meeting.